We are experienced in all aspects of estate planning and in the administration of trusts, estates, and the probate process. Our attorneys work with our clients to determine their needs and provide options regarding the proper tools and framework to mitigate risks and accomplish their estate planning and wealth preservation goals. Guardianships and conservatorships are a vehicle by which the court can appoint a responsible individual to handle the personal care and financial affairs of an individual who cannot, either temporarily or permanently, adequately care for themselves. An individual in need of a guardian or conservator can include an elderly person with Alzheimer’s or dementia, a developmentally disabled adult or a minor who comes into a substantial amount of money in his or her own name. Our attorneys advise and represent clients in all aspects of guardianship and conservatorship proceedings, including petitioning for a guardianship or conservatorship, defending a proposed guardianship or conservatorship, removing or replacing a guardian or conservator and moving to terminate a guardianship or conservatorship. In addition, our attorneys assist individuals who have been appointed as a guardian or conservator with statutory reporting requirements, annual accountings, and provide general advice relating to all aspects of the guardianship or conservatorship, including the guardian or conservator’s fiduciary duties to the protected person. We help families and individuals plan for and safeguard the rights and interests of elder family members to prevent situations of abuse and fraud, and assist our clients when a loved one has been victimized. 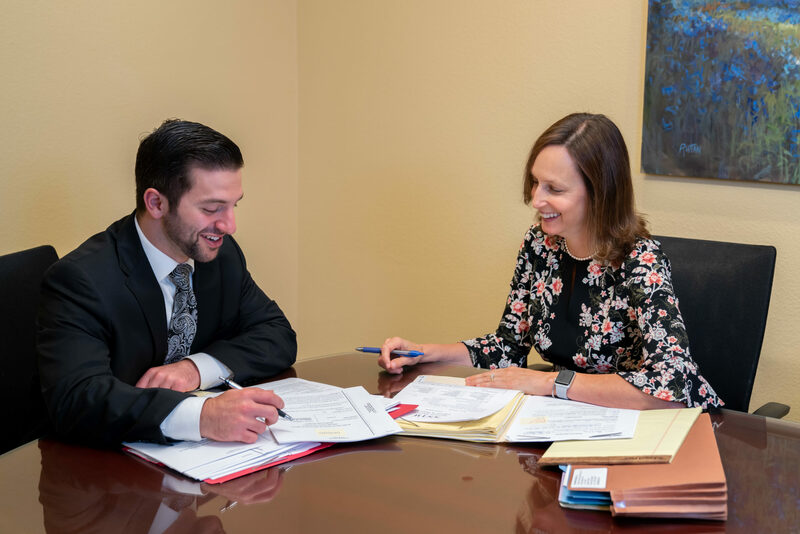 Our experienced professional staff members work closely with our attorneys and directly with personal representatives and beneficiaries to gather information and documents, perform filings with the appropriate authorities, and work through the probate process to its conclusion. Whether they are starting from scratch with their first will or trust or updating a comprehensive and complex taxable estate plan, we help clients protect their wealth throughout their lives. Our attorneys work with clients to understand their unique planning issues and advise on selection of the right legal instruments to accomplish their objectives. Is Your Dog or Cat Prepared to Live Without You? Can You Protect Your Assets Before You Qualify For Medicaid? Don’t want to leave your property to daughter (or son)-in-law?